Humans are the only animal to drink milk lifelong &humans are the only animals who drink other animal’s milk! Ever seen a tiger hunting a cow for its milk never! Humans have violated the laws of nature by stealing milk which was meant for the infant of that animal. No surprise that, humans are the only animals, those suffer from diabetes, heart diseases, cancer and many other life-threatening diseases. Myth 1. 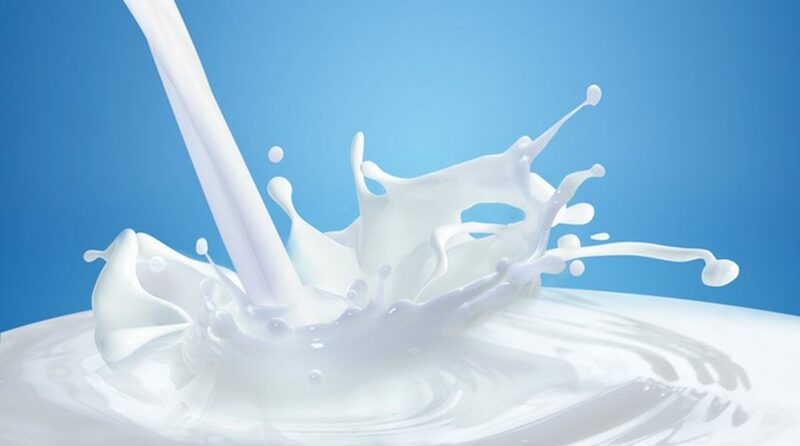 Dairy product are necessary for the strength of the bones in the absence of it person may suffer from bone diseases. TRUTH: There are three countries which have highest consumption of dairy products . These are Finland, Sweden and Denmark but also having high osteoporosis and other bone-diseases in population, on other hand there are two countries which have least consumption of dairy products and these are Vietnam and Thailand and have least bone diseases in population. Myth 2. Dairy product are full of nutrition and in the absence if it person may suffer from nutritional deficiency specifically calcium deficiency. TRUTH: Now, think of cow which gives us lot of calcium but from where the cow is getting calcium? what is the source of nutrition for cow itself? Nothing but it is the green grass! It is the plant! Now, think of elephant the strongest animal on planet. From where the elephant is getting calcium or source of nutrition? It is from fruits and vegetables! Similarly if you think of horse with lots of strength and stamina to run twenty four hours without break. From where the horse gets the strength and nutrition? Obviously..from plants! On the other hand if you compare the animal eaters for e.g. a tiger; who eats lot of animals . Tigers have to take rest for sixteen hours a day, when they run just few a hundred meters. They get too tired easily and need to take a break after a short while so that they could get gather energy to run and chase the prey and to hunt it. If you look around nature it is very clear that milk is not contributing in any way in giving you a good nutrition. Myth 3. Milk is good for the growth of the body. The children who are fed with milk grow quickly, fast and become very big. Take my 3 Weeks Drop Dairy Challenge! Eliminate milk and milk products completely for 3 weeks! Expected Outcome 50% of all the degenerative diseases including Heart Disease, Constipation, Intestinal Discomfort, Diabetes and Hypertension will begin to vanish! You will be forced to taper down your Diabetes or High Blood Pressure medications since within a week’s time, the Drop Dairy Challenge will normalize your blood sugar and blood pressure levels and your blood cholesterol level will also come back to normal (in-spite of discontinuing the Statins). Your requirement to inject Insulin may drop to as much as 50%. This is the experience of thousands of my patients spread all across the seven continents, who come to my 3 days Diabetes Cure Tour. The truth of stopping the dairy products and replacing that with plenty of fruits and vegetables can help a person free himself of 3 Ds – Dairy, Doctors and Disease.